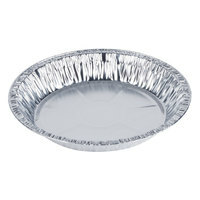 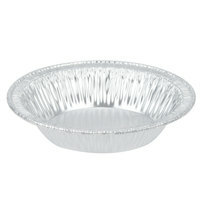 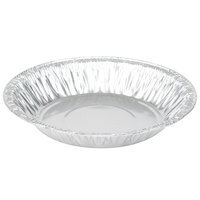 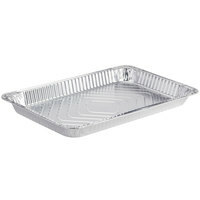 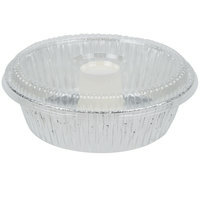 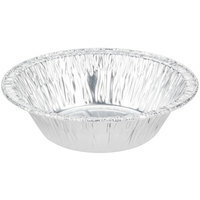 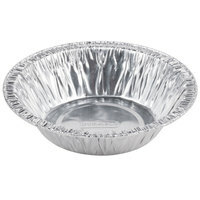 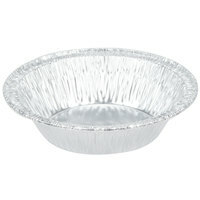 D&W Fine Pack aluminum foil pans are just one type of convenient foodservice container that the company manufactures. 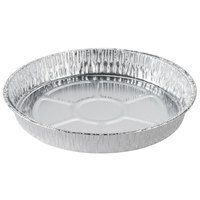 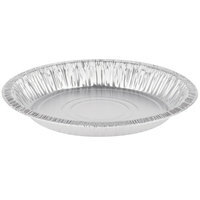 With expertise in disposable containers of numerous kinds, these D&W Fine Pack aluminum foil pans are built to satisfy the needs of your bakery, cafe, or restaurant. 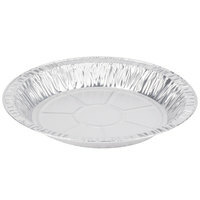 And because numerous pan types are available, you can find the perfect product for each of your menu items. 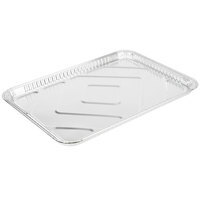 Also make sure to check out other great items from Baker's Mark, Choice, D&W Fine Pack, Durable Packaging, Royal Paper and Western Plastics. 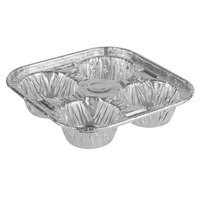 D&W Fine Pack is known for producing convenient and disposable containers for foodservice, and these aluminum foil pans are no exception. 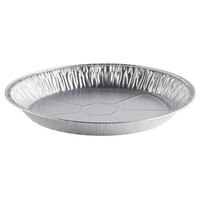 Choose from a variety of pan types and sizes to find the perfect option for each of your baked goods or entrees. 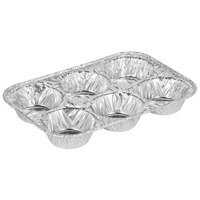 Some options are even freezer safe, so you can prepare dishes ahead of time and freeze them for serving later. 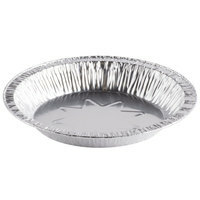 For related products, check out our baking spatulas, baking toppings and add ins, and ready to use cake mixes. 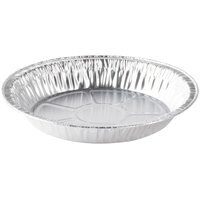 If you're wondering where to buy D&W Fine Pack aluminum foil pans, we have a large selection of D&W Fine Pack aluminum foil pans for sale at the lowest prices.